Freelancing is a great way to make some extra income whilst you are at university. It’s no secret that university students struggle with their finances, so freelancing can be a great way to help with that. Freelancing is a business and it is challenging to set up and run, from finding clients to dealing with taxes. However, it can really be rewarding, as it can bring in extra income because you are utilising your skills in a specific field. Another great benefit of freelancing especially whilst at university is that you have flexibility, allowing you to take on work when you need. Unlike most other professions, you can’t go to school to be a freelance writer. It sort of just happens. Luckily, there are many great resources, mainly made by freelance writers who had to learn the hard way, to help other writers improve. Here are 25 freelance writing resources! How do I pay a freelancer? Check out this guide which is all about showing freelancers how to create an online portfolio that stands out and showcases your work in the best way to help you get those great clients. 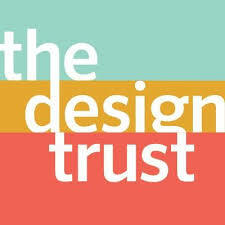 Portsmouth Freelancers Meet (aka PFMeet) is a monthly networking group for all creative types – web designers, graphic designers, developers, film makers, artists, photographers… you name it! Useful blog posts as well. This handy guide by Paul at The Financial Management Centre helps freelancers manage their invoices, bills and payments. This guide also helps freelancers stay in control of cash flow. Setting up your freelance business: all the important rules and regulations for a limited company start-up and other alternatives. Paying the taxman: making VAT and taxation understandable and easy to deal with. Handling your workload: tips on financial planning and how to in win your contract. Risk prevention – from life insurance to jury service-we’ve got it covered. 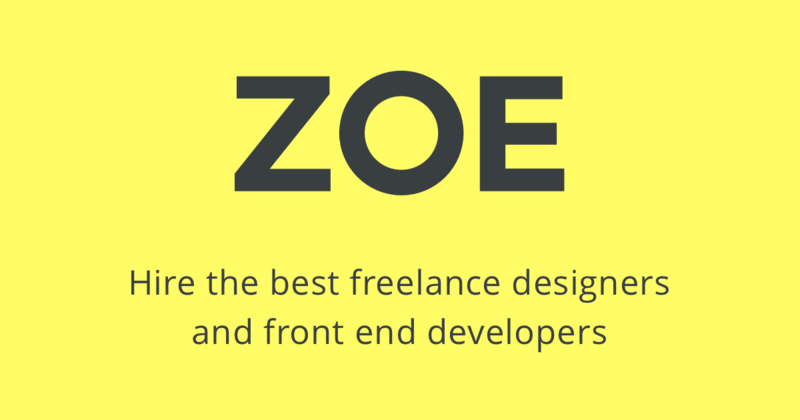 Find freelance work or find freelancers to work on your projects through Zoe. 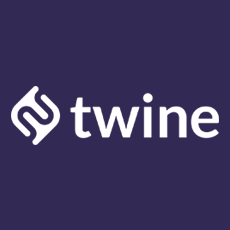 "We have released this tool to visualize freelance designer and developer rates by experience level, skill, and geography. We’ll discuss how the tool was made, how to use it, some interesting findings, and its implications for the freelance industry. The Freelance Rate Explorer should be used as a directional indicator to help you position yourself against the community. Beyond that, you should take into account all the other factors particular to your relationship with the client and project." Innovative startups are waiting for you! Paid projects, in your field of study! 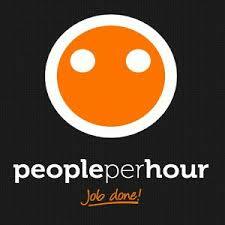 Find freelance work by browsing jobs matching your skills, apply for the work, get hired and earn money. How do I calculate my freelance design rate? Useful step by step information for figuring out how to calculate your freelance design rate. 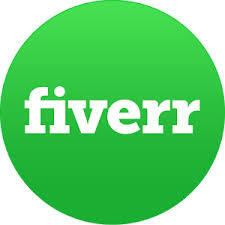 Need a job done, find someone who can help on fiverr. 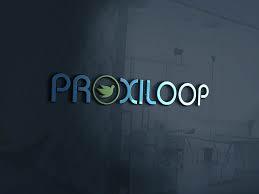 Alternatively promote what services you can offer! 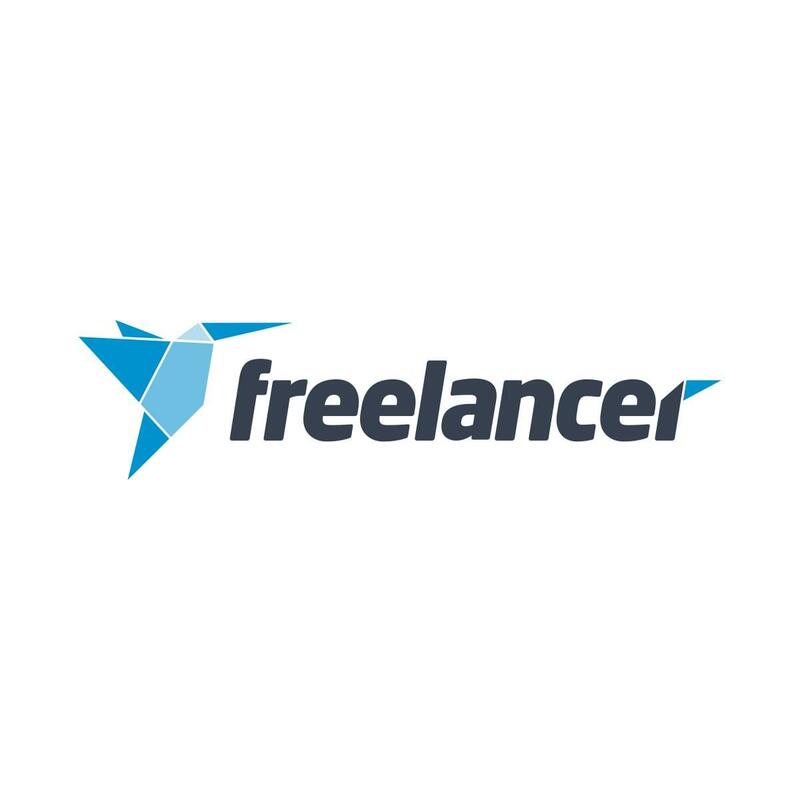 Find freelancing jobs that suit you. 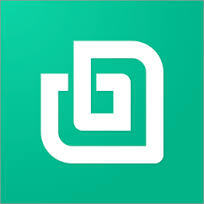 Upload work, arrange payments and more through the site. 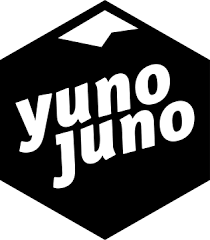 Use YunoJuno to find work, speak directly with employers and to manage your freelancer life. Simple guide to help answer what freelancing is, how to get set up and where to find that first client. 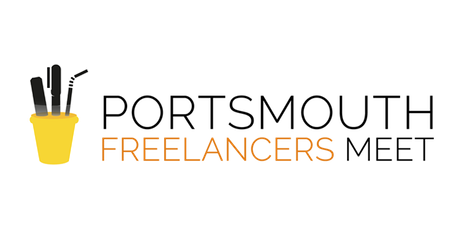 A freelancer (also known as consultant, sole trader, self-employed or contractor) is someone that sells their skills/services/products to people, organisations or businesses rather than work on a regular salary for one employer. Many people say “The secret to freelancing is to treat it as a business”. Although you may not be a Limited Company you will still use the basics business startup skills and create a ‘company’ brand. As a freelancer you could set yourself up as you i.e. 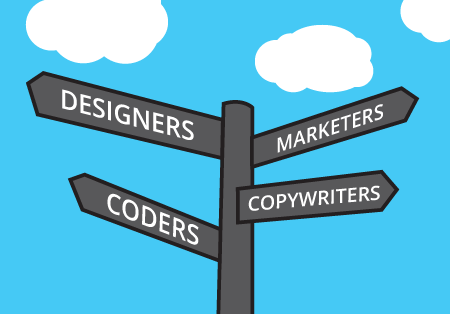 Joe Bloggs or many people create a ‘company name’ because often you will be competing against other freelancers and businesses to sell your skills, services or products. Starting up and finding work as a freelancer can be a difficult task. 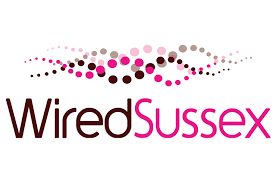 We have a range of resources which may be of use to you.